Introduction: Have you ever wanted to compare Peyton Manning to Johnny Unitas, or Tom Brady to Joe Montana? 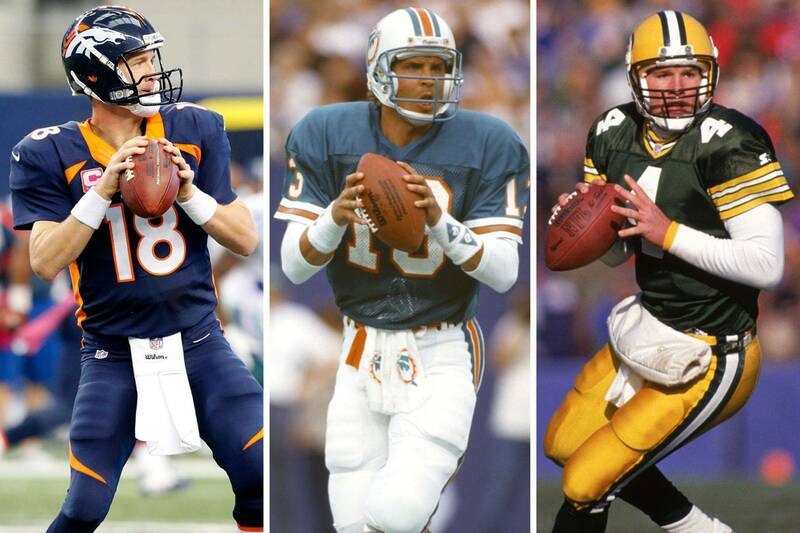 With so much talk about the inflated passing statistics of modern day football, it has long been thought impossible to compare quarterbacks of different generations. However, with the advent of the 'Quarterback Score', it is now possible to compare passers of different generations using the QBS formula. How do the greats stack up against one another? See below. The QBS Master List is a collection of multigenerational QBS data taken from 85 years of pro football history. The data is collected, and combined, from the four scoring systems: Classic, Vintage, American and Modern. e.g. = Bob Waterfield's career spanned from 1945-1952—earning points from both the Classic and Vintage systems. e.g. = Fran Tarkenton's career spanned from 1961-1978—earning points from both the Vintage and Modern systems. e.g. = Joe Namath's career spanned from 1965-1977—earning points from both the American and Modern systems. To date: 231 quarterbacks have had their careers graded by the QBS system.